Area is the amount of surface the 2D shape covers. It is measured in square units. The perimeter is the total distance around the outside of the 2D shape. You calculate it by adding all together all the lengths of the shape. How Can I Remember What Area Is? Match the word with words you know. The playground area is where you play, so the area is the space in shape. The area on a football pitch is where the goalkeeper is allowed to pick up the ball. The area is the inside of this rectangle, so the area is the space in shape. How Can I Remember What Perimeter Means? We sing a song as we walk around the edges of the tables in our room. The tune is to the song "Here we go round the mulberry bush." "Here we go round the perimeter fence, the perimeter fence, the perimeter fence. Here we go round the perimeter fence, add up all the sides." How Can I Remember the Difference Between Area and Perimeter? You add up all the sides. As a teacher I am interested to know which idea you like better. Which way do you think is best to remember the difference between area and perimeter? Creating a song/rhyme to remember. 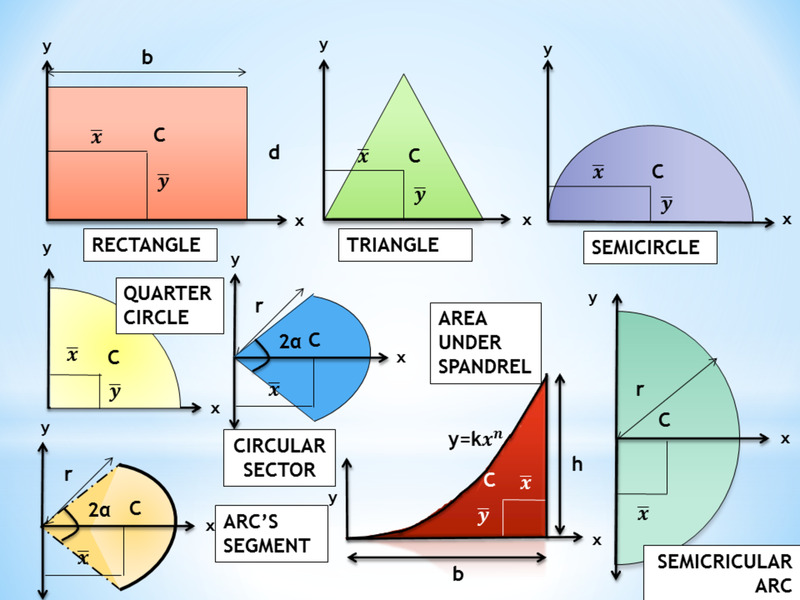 A compound shape is a shape that has an irregular arrangement of sides or angles and must be broken down into simpler shapes before you can work out the area or perimeter. It is a useful way of looking at shapes that are not straightforward to deal with. 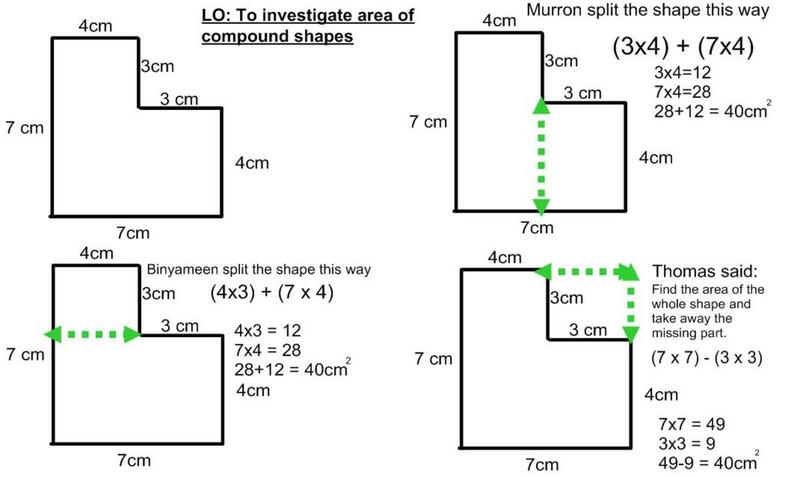 In upper KS2 and KS3 children look at working out the area of a compound shape that is made up of two or more rectangles. 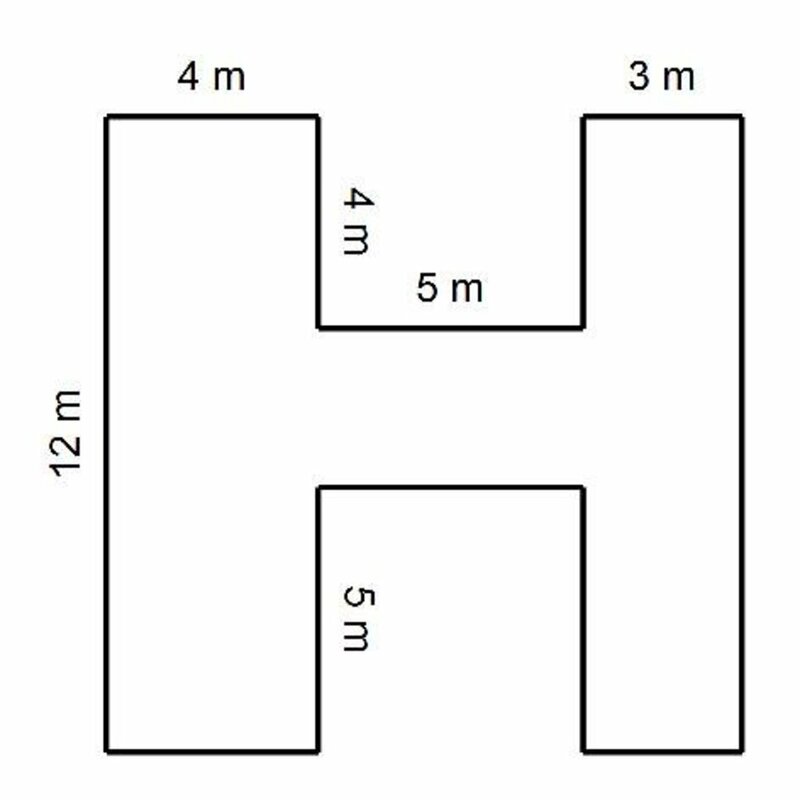 So How Do You Work out the Area of the Compound Shape Above? Remember the area is the space inside. We know that to work out a rectangle by multiplying the length by the width. So when it comes to compound shapes, if we split the shape up into rectangles, then it will become a lot easier to find the area of the total shape. Above we can see that if we split the compound shape into two rectangles, the area is the same. So we find the area of both rectangles and then add them up. What Are the Steps I Should Follow to Find the Area of a Compound Shape? Split your compound shape into a series of rectangles. It is better to actually draw these lines on so you can see exactly what you need to work out. Work out the missing lengths you need around the edge. 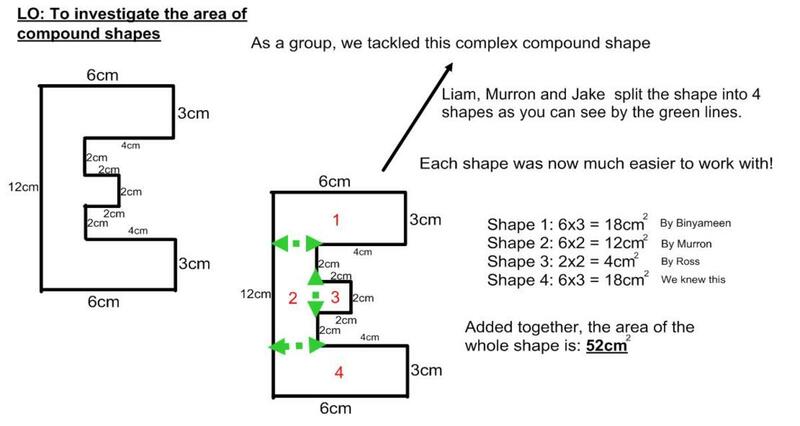 Add these separate areas for each rectangle up together to find the total area of the compound shape. The first and second way is to split the compound shape into two rectangles. 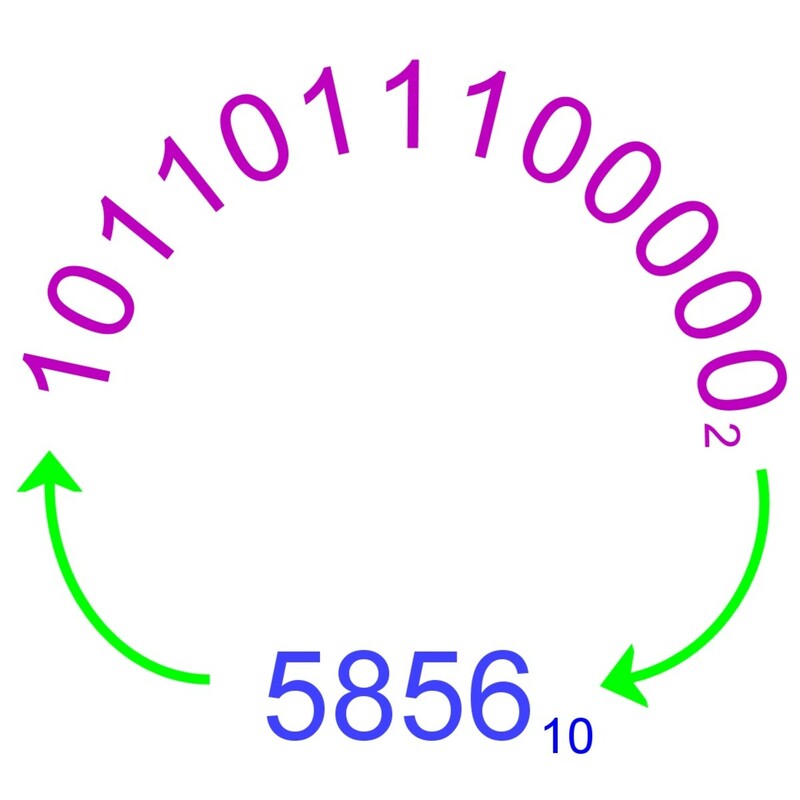 It is done differently with both examples, but the basic maths is the same. You work out the area of each rectangle and then add them together. Work out the area a large shape around the compound shape. In this case, you can do 7x7 to work out the area of the compound shape and the small area of a shape that has been cut out! This is represented by the green lines on the example. Next, you need to work out the area of the shape that is cut out. 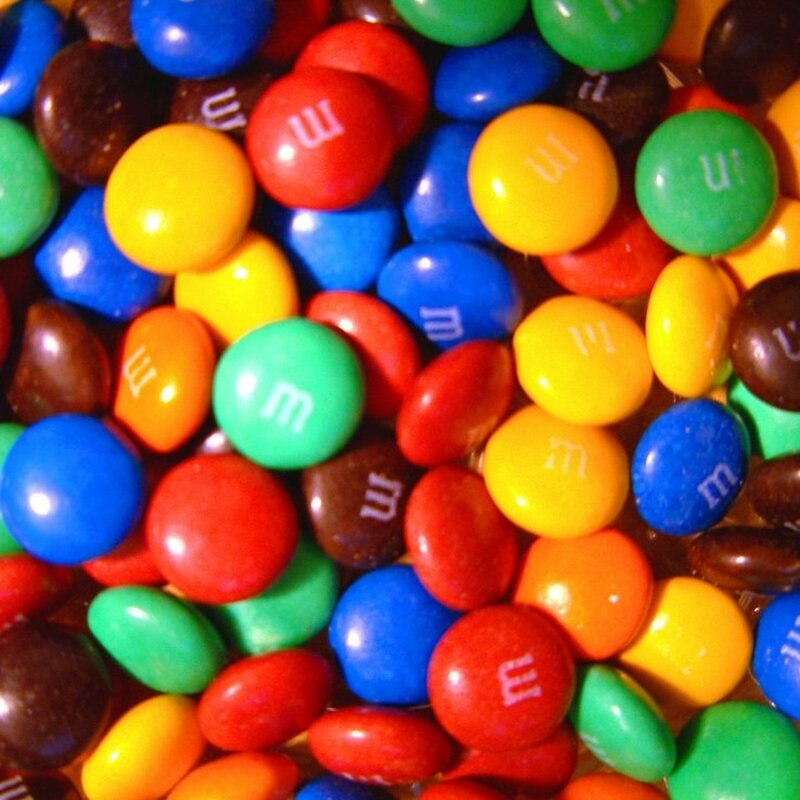 In this case, it is 3x3. Last, of all you take the area of this cutout shape and take it away from the large rectangle. 49 - 9 = 40cm squared. If you can see how to split up a compound shape into two or more rectangles easier than spotting the cutout method then follow that rule. 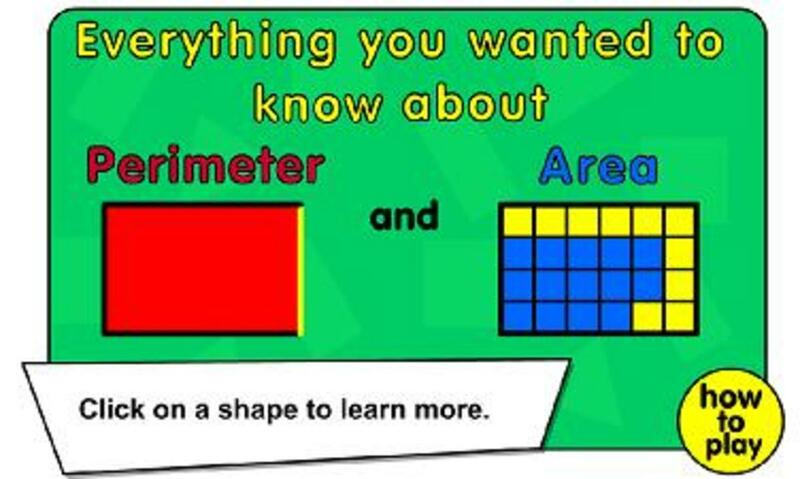 A brilliant site that will help you work out area and perimeter of shapes. 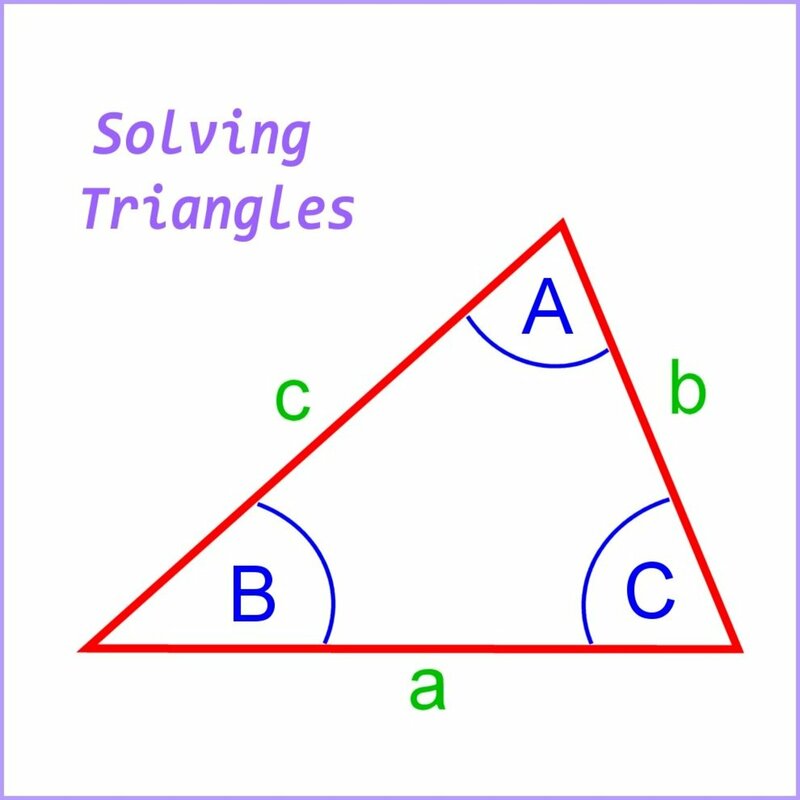 Level 1 is a rectangle, level 2 is a L shaped compound shape and level 3 is a more complicated compound shape. This works differently to finding out the area of a compound shape in that you do not need to divide the shape into rectangles. What you need to do is add up each individual side of the shape. You will obviously need every measurement for each side to do this, so this may be the first thing you need to work out. 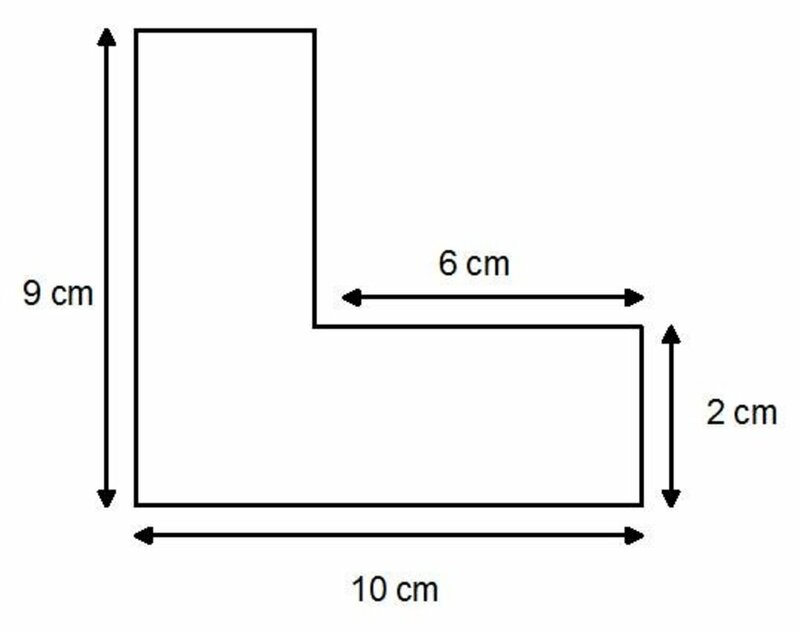 Work out any missing length for the sides. Add up every side to work out the perimeter of the compound shape.